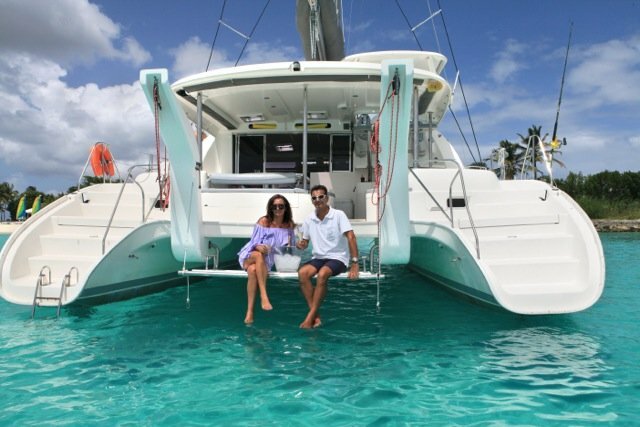 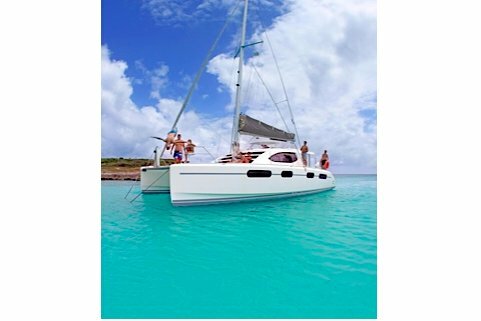 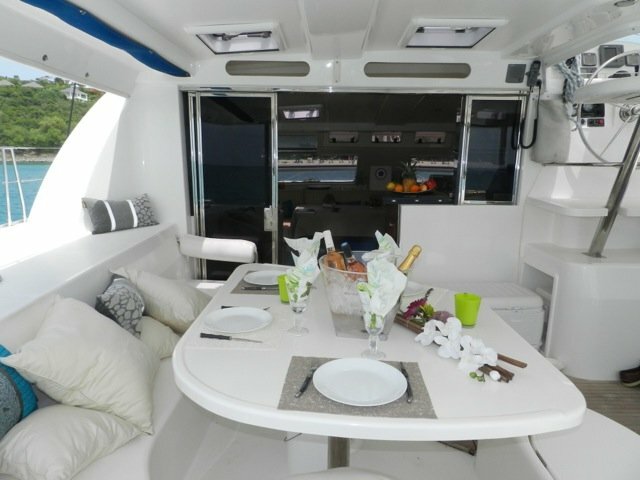 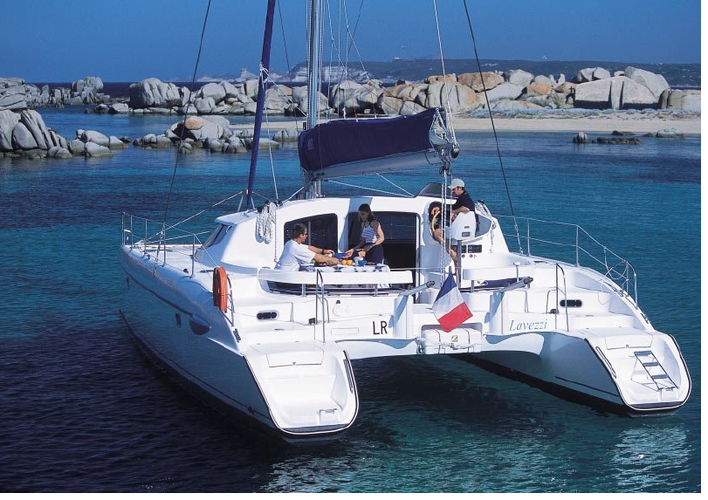 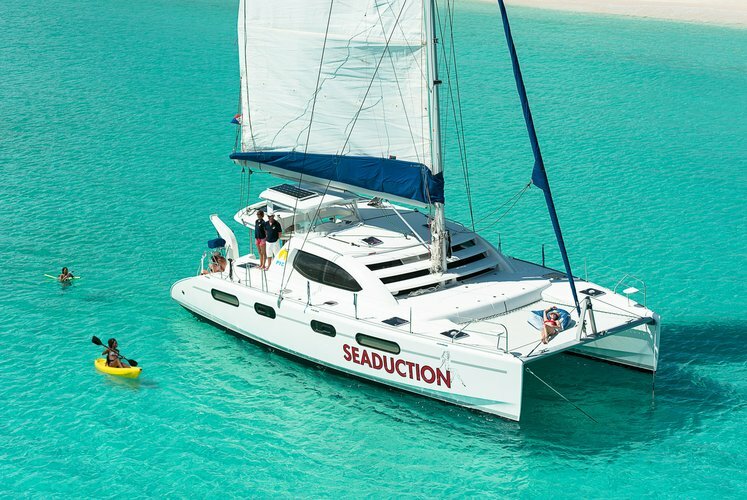 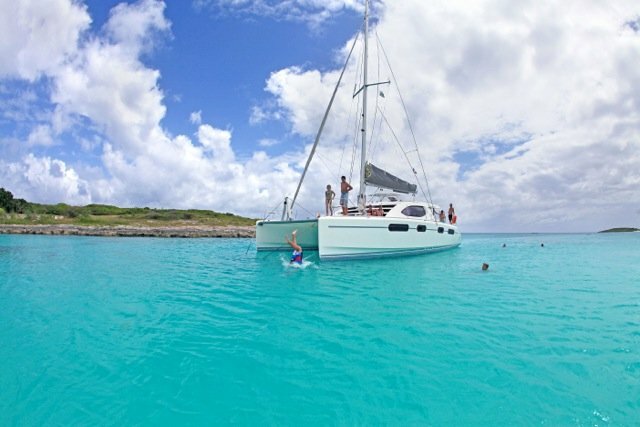 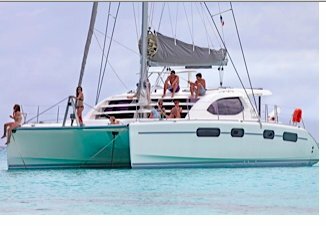 Come sail away on this magnificent catamaran. 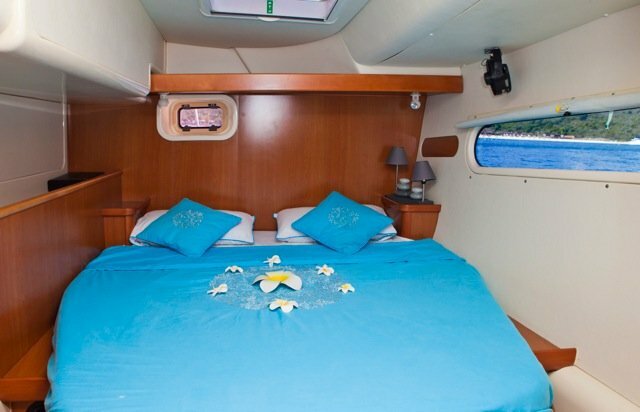 This yacht offers speed, comfort, and luxury to make your trip amazing. 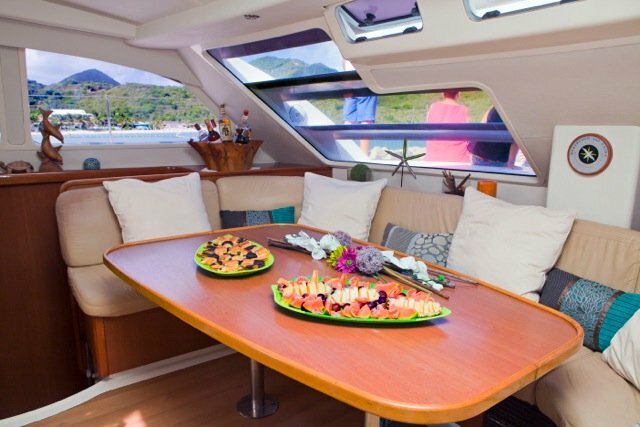 Enjoy the spacious deck, fabulous table, and awesome trampoline. 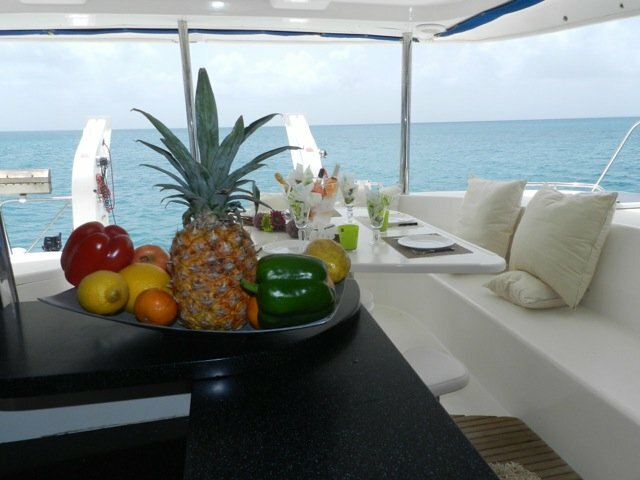 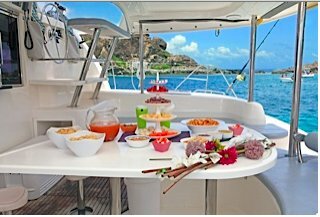 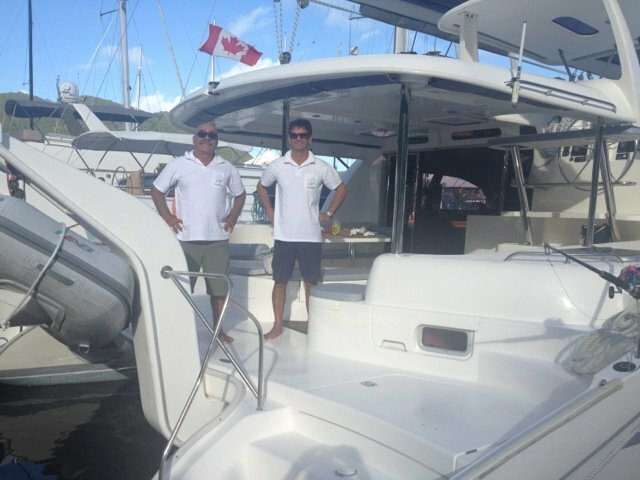 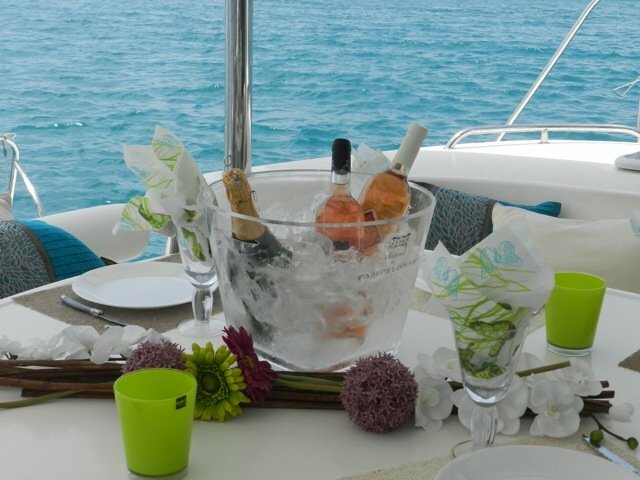 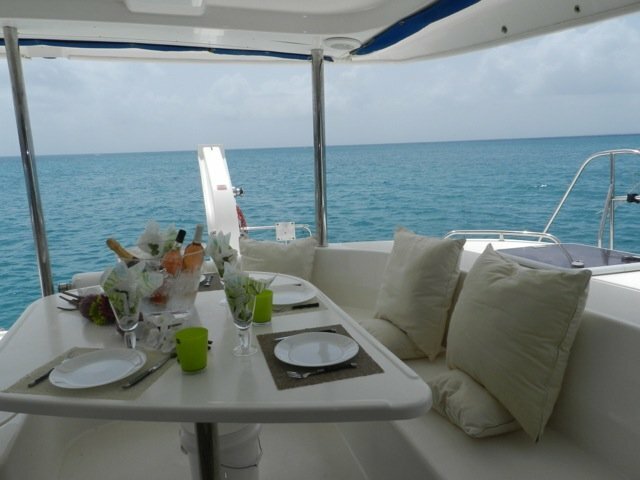 Charter this boat today to experience the trip of a lifetime! 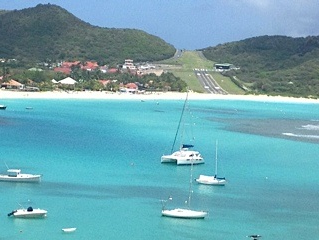 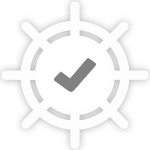 Taxes for Anguilla and St Barts ($20 per pers) are not included but payable at base. Usually this boat operates around St. Martin, AN.